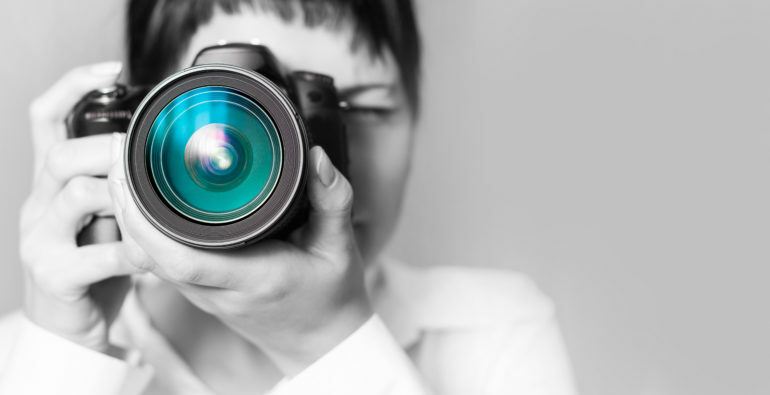 Whether you’re a professional photographer who relies on a good camera to get you through your working day or you’re a novice learning the trade – a good, reliable camera is a must. The problem is, theres that many options out there it’s hard knowing which are the best on the market. Don’t worry though, because we’ve scoured the market and found 2016’s best options, just for you. Are you struggling for somewhere to take the kids on a weekend? Or do you just want to do something a little different? Whether it be on your own or with a partner?